Do you have an urge to go somewhere a little wilder, to not hear the constant buzz of traffic, to get a chance to see a proper night sky? 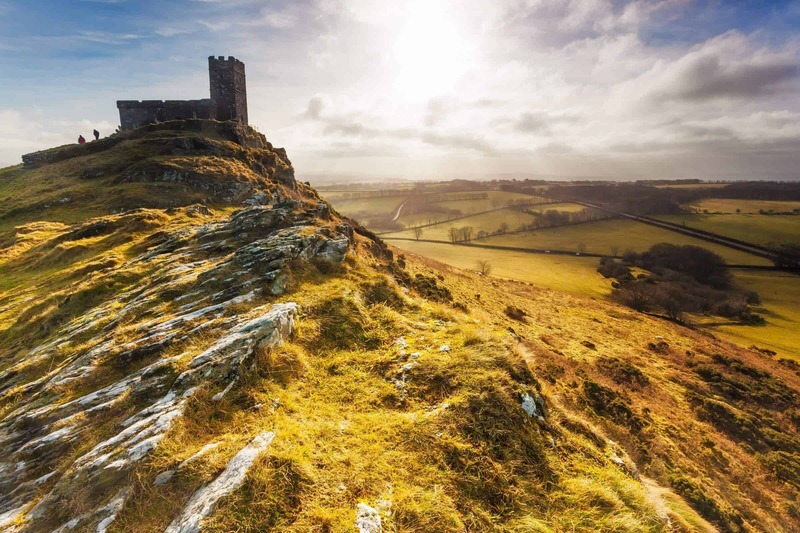 Join our Wild Dartmoor Weekend for a 2 night expedition designed for those who want a mini adventure and a chance to learn and practice their expedition skills. 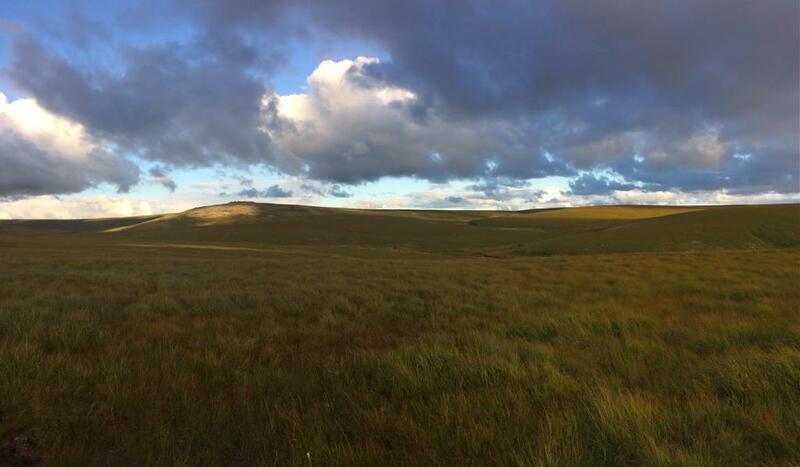 In the beautiful setting of wild Dartmoor you’ll be covering navigation and wild camping skills. After arriving on the Friday night at a local bunkhouse (the Plume of Feathers) in the heart of the moor your expedition leader, Kate, will deliver a basic navigation session where you will get to grips with how to read a map as well as a briefing about what and how to pack for a night under the stars. 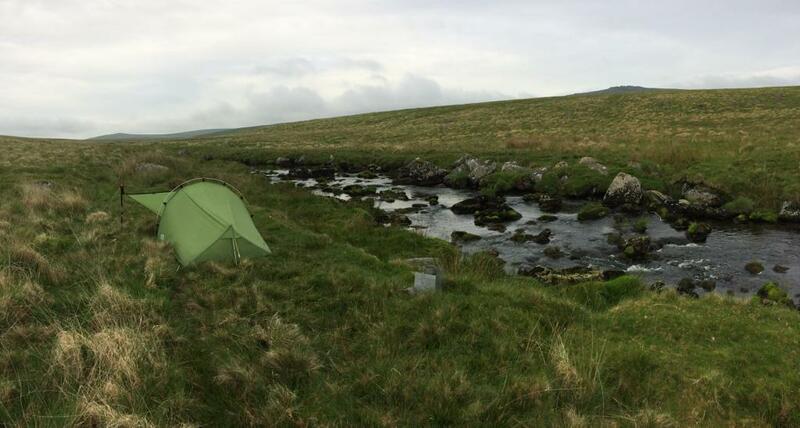 After a hearty breakfast you will set out on your two day overnight expedition over which you will learn all the skills you need to be able to safely plan and execute your own wild camp including in depth navigation (micro and macro) and route planning. Wild camp craft and basic first aid and safety. You will experience what it is like to camp out in the wild (perhaps for the first time?) and hopefully see the incredible night sky that Dartmoor has to offer! 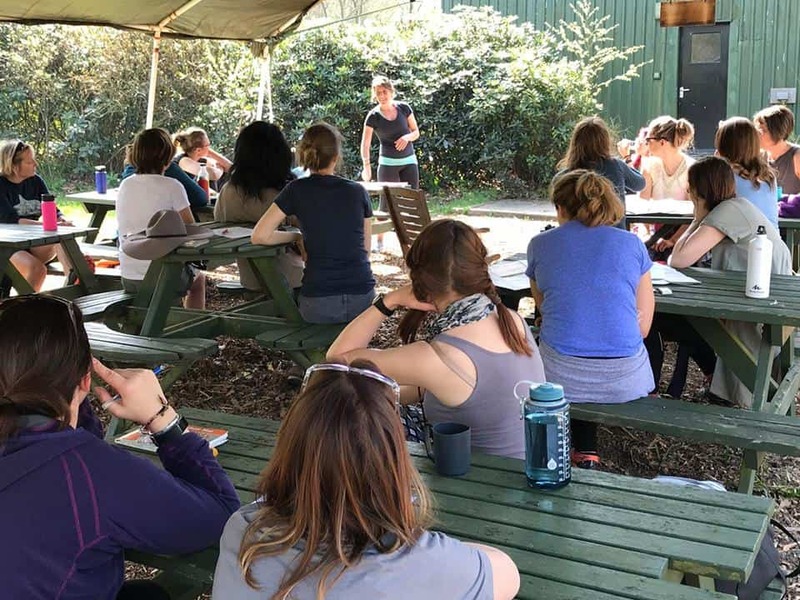 Along the way you will get to truly experience the wild beauty of Dartmoor…there are few other places outside of Scotland where you can feel so remote…..while getting to know like-minded women. The landscape is truley wild and remote. 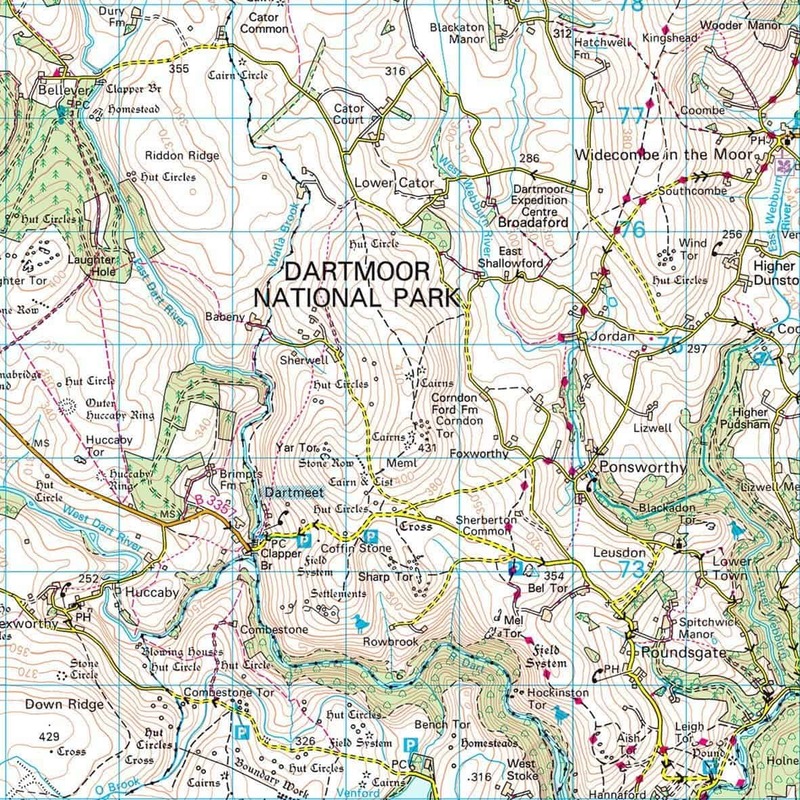 If you really want to get to grips with navigation, Dartmoor is the place to be! Your weekend will finish mid afternoon on Sunday back at the Plume of Feathers Bunkhouse. You do not need any previous experience. Although we won’t be covering huge distances, you do need to be comfortable hiking with your expedition pack on for a full day on your feet. Note that spaces are limited to just 10. Bookings include a £50 non-refundable deposit. Full booking terms and conditions can be read here.